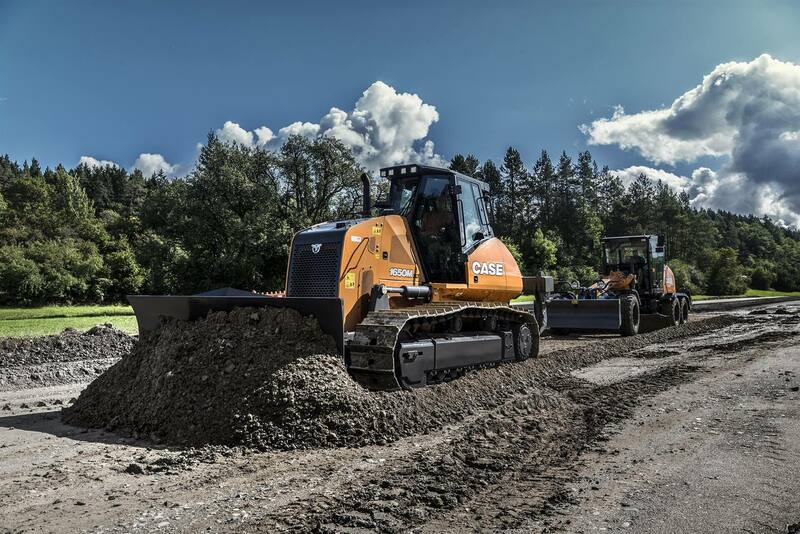 With their perfect weight distribution and size, the high-performance All Wheel Drive with perfect speed management, the Dual Power Curve with a higher power rating at high speed in 4th gear, and the exclusive multi-radius moldboard, the 836C and 856C deliver unbeatable productivity. 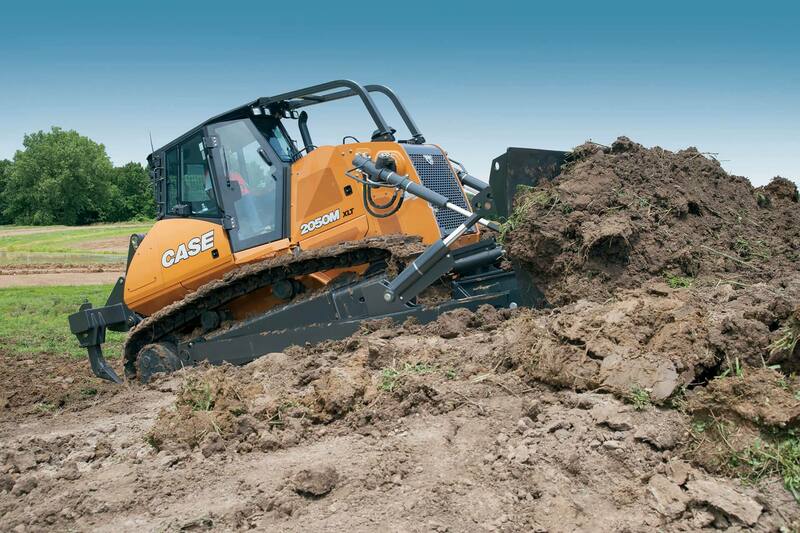 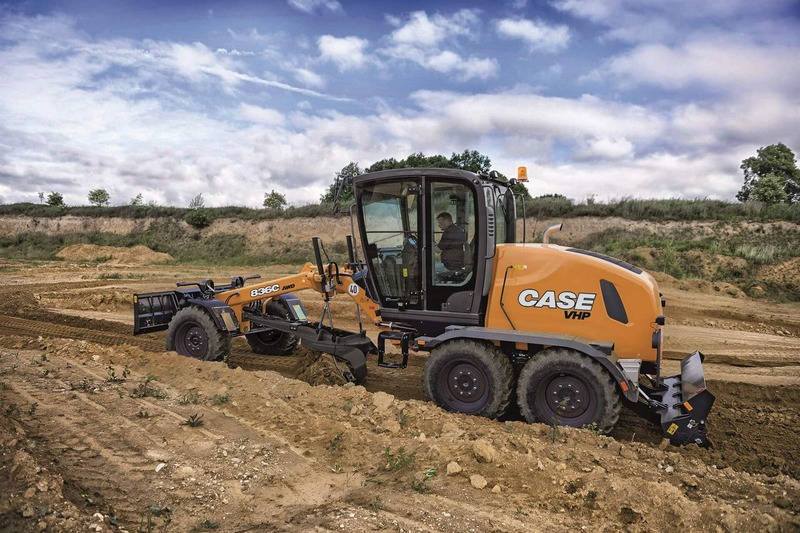 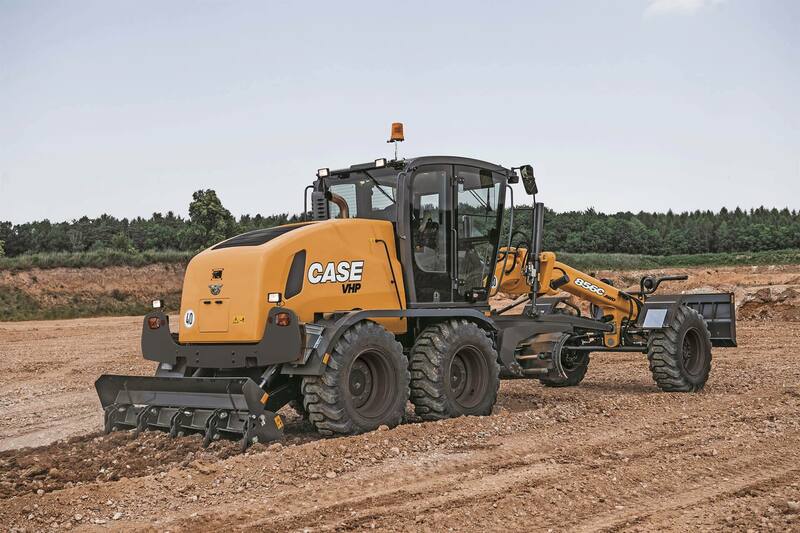 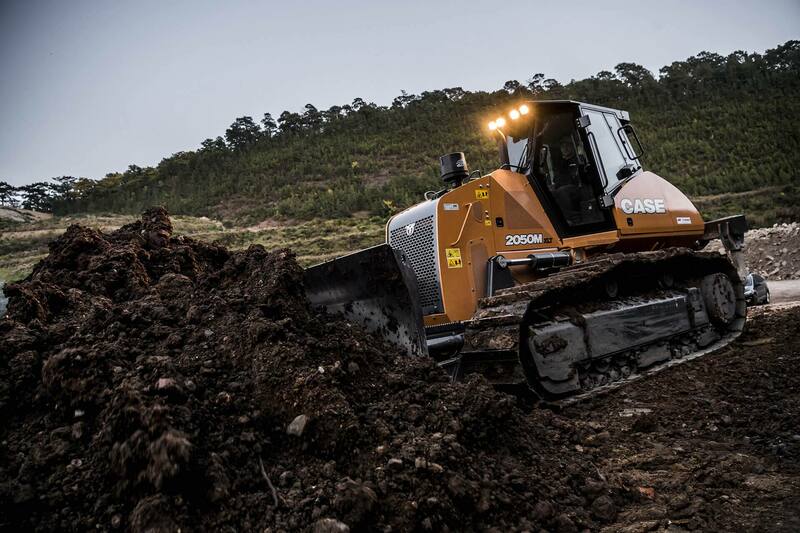 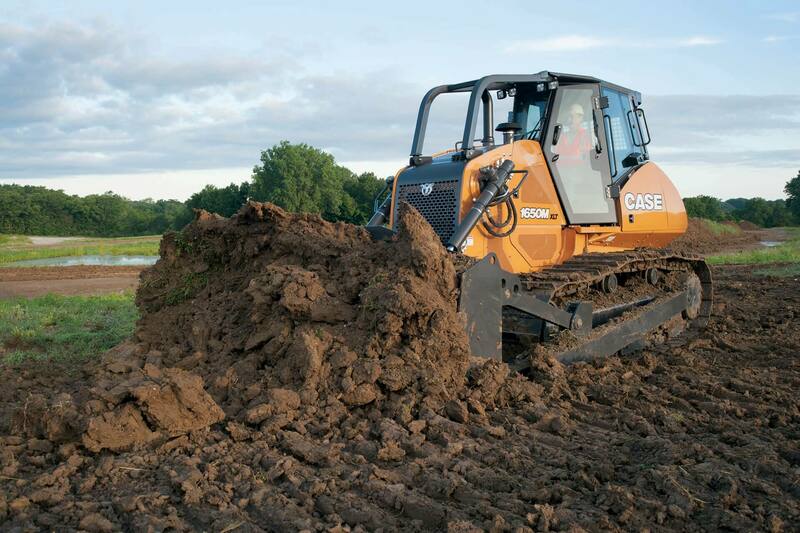 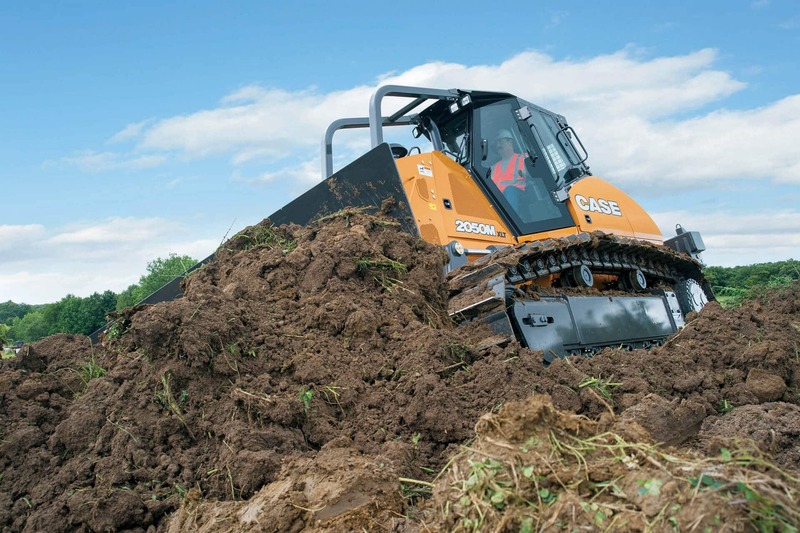 The C Series graders feature best-in-class moldboard control. 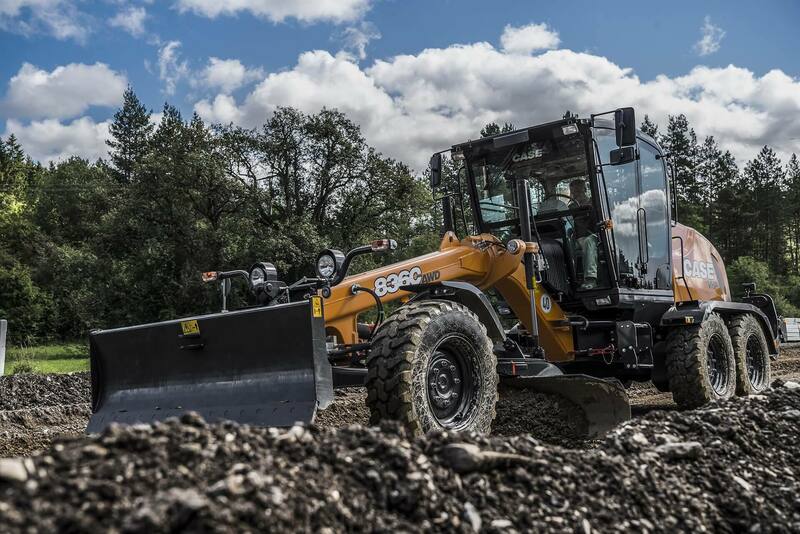 The advanced Ergopower transmission with torque converter ensures smooth shifting for perfect controllability. 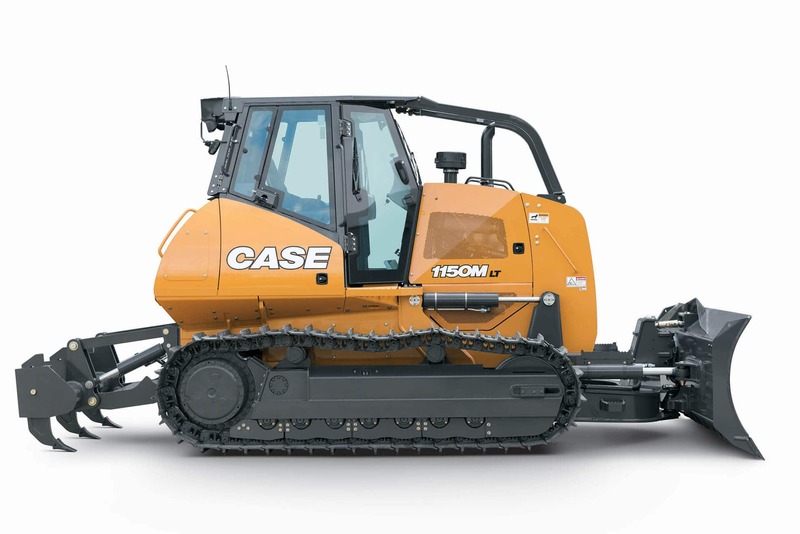 The roller mounted encapsulated slewing ring ensures effortless moldboard rotation, providing a zero-friction engineering solution. 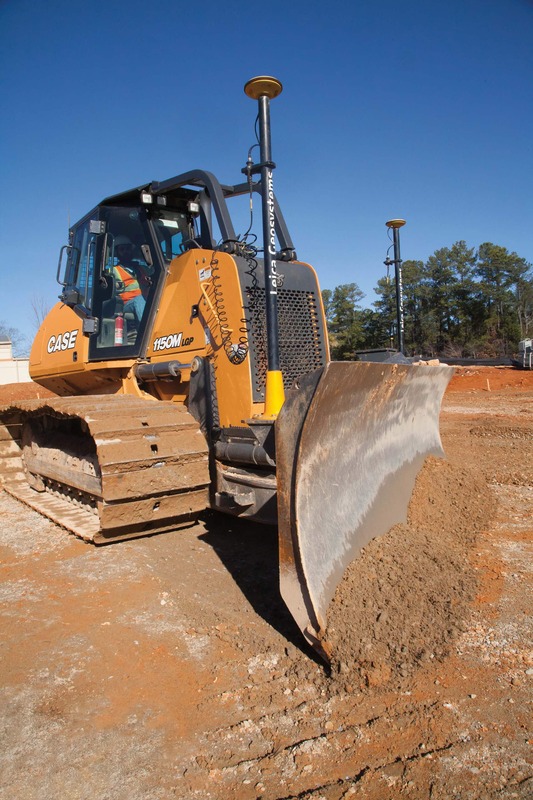 All these features work together to deliver the highest degree of accuracy in the industry.